A very pretty Northern Pintail hen. This entry was posted on 2015/01/20 by Robin. 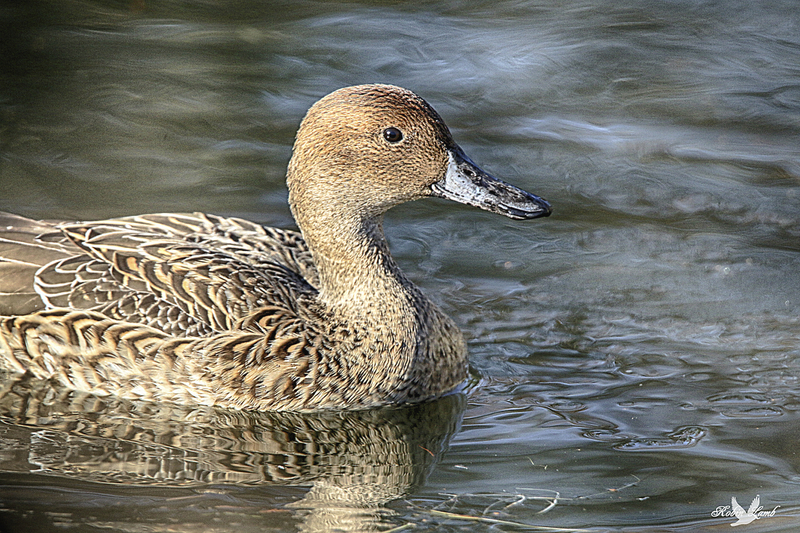 It was filed under Birds, Ducks and was tagged with B.C., hen, Ladner, Northern Pintail. My favourite, I love the Northern Pintail. Bob, thanks! They are high in my list too! Love the Pintails. The feather detail here is amazing. Beautiful lady. Northern pintails are now listed as a “Common Bird in Steep Decline”. Elizabeth, Thank you! I didn’t know that! I had the pleasure recently to see a “raft” of Pintails in Mud Bay, Delta, B.C. There were literally thousands of birds! I was quite thrilled. I don’t see many pintails in my area, although they are around. Andy, there’s still quite of lot of them on the coast! I love to see them!